The plus size community has such a special place in my heart and without it I wouldn't be the person I am today. 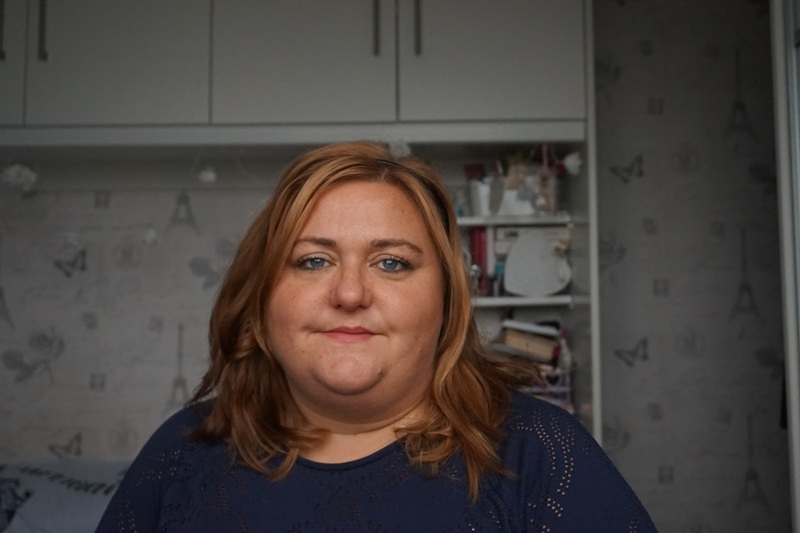 My blog has moved on from just fashion or should that be fatshion but I would never have had the confidence to go to events, wear make up to work (I know most people are the opposite and need confidence to go out bare faced). Travel around the country to meet up with people I only speak to online. The more events that create a safe and support space for people who are plus size the better. 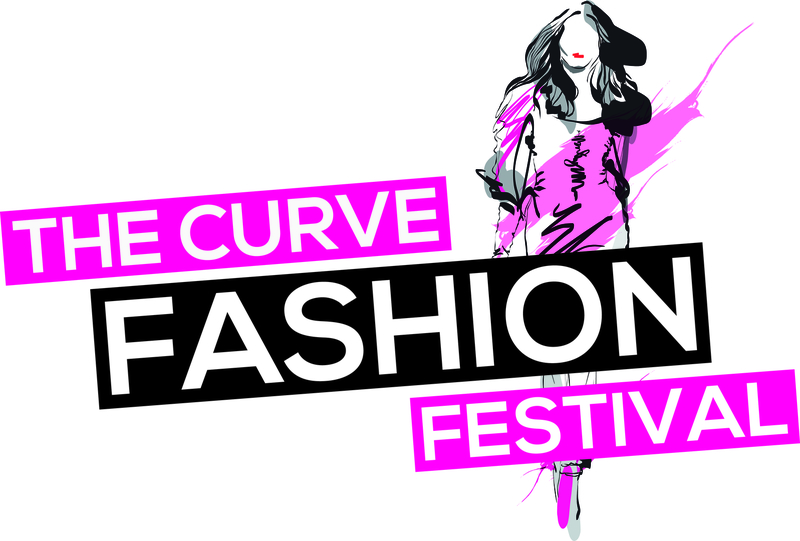 The next event in the Plus Size event calendar is The Curve Fashion Festival which takes place in Manchester on 26th September. It's being held in Manchester Central (Formally GMEX) which is really handy to get to and is enormous. They have announced a few famous faces and I feel like I'm fan girling already. (it's never to soon to start). I've not really met anyone famous from the world of Plus Size apart from other bloggers but while I love them all I don't know if they count. (I still fan girl over most of them). The event is split into different area's with a fashion hall, catwalk shows and a wide range of plus size brands. There will also be seminars and a number of influential Plus Size people from across the fashion industry will be there. I'm also very excited by all the brands who are set to be there. I've been to a few other Plus Size events and The Curve Festival have got quite a few that I've never had the chance to meet with before as well as seeing some familiar faces. I'm really chuffed the event is in Manchester, I work in the city centre and walk past Manchester Central everyday. It is great to bring people to Manchester and I like that I don't have to much travelling to get their. The way they have structured the event you can buy tickets for each individual part or an all inclusive ticket. There is also an option for a VIP ticket if you fancy coming along you can find out all the ticket info here. The more I read the website the more excited I am about the weekend. It will be a full day starting at 11am and I think the door close at 7pm which means there is plenty of time to check out all the different aspects of the event. If you're going please let me know so I can come and say hello to you.